Here are our questions so far- but we want more – keep them coming! Last time we spoke you were VERY certain Social Security would be there for all of us upon retirement – With all of the changes, do you still feel this way? Can you explain the divorced verses divorced and remarried benefits? Have you ever heard of someone being offered a lump sum of retroactive Social Security benefits? November of 2015 ushered in new laws and changes, are there any neat techniques that survived? Can you explain non US citizen spousal benefits? We have been told many of the benefit statements are not always accurate, understating the actual eventual benefit, has this been your experience? How much can I earn and not receive penalties if I retire before my full retirement age? The Full Retirement Age keeps being pushed out, will this continue? Is there a schedule? How long do I have to report my Social Security earnings if they were not reported by an employer? For many years I did not draw on an ex spouses earnings by accident – using only my earnings benefit, can I request some sort of look back to get my full benefits? If want to change my Social Security election decision after I made it and have been drawing benefits, Can I do that? Do I have to take Social Security Benefits ? What if I do not want to? Send questions to jen@jkfinancialinc.com – We welcome any and all! Here is the invitation – We hope you can come ! Here is Tom Clark’s Bio and mug shot – SUPER nice guy! Have a Great “Send us your Social Security Questions” Day! 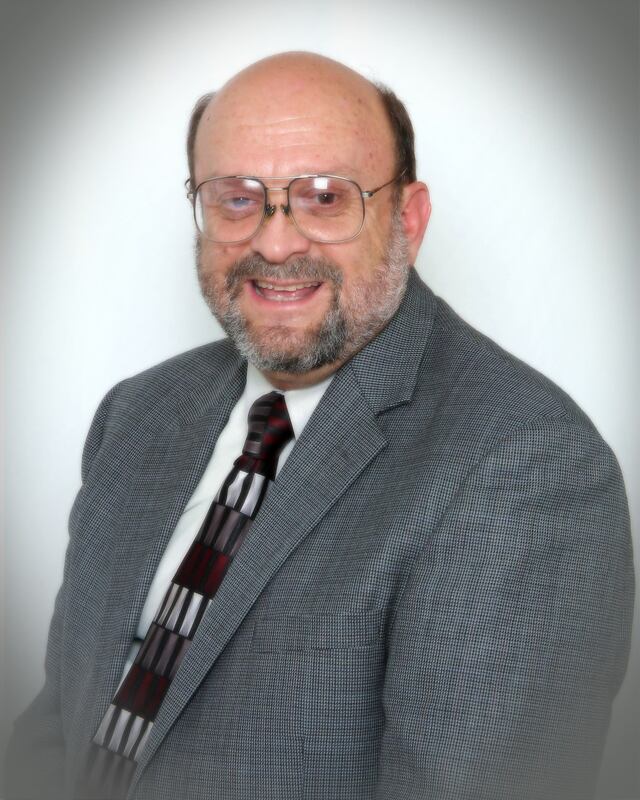 About four years ago, we had a fabulous speaker, Tom Clark who has multiple decades of experiences at the Social Security Administration as an expert lecturer…. In November of 2015 new laws dramatically changed (limited) many of the Social Security techniques and benefits. With a few more years under our belts and the change of laws, we wanted to bring Tom back in for an update, refresher, complete analysis of what is happening now, and what may lie ahead for that ever so important benefit, Social Security! After 33 years of service at the Social Security administration, Mr. Clark now has a second career, spending time with groups like ours, helping them become educated in making the correct decisions and informing them on the intricacies of the Social Security and Medicare System. Not to worry, Mr. Clark’s last years at the administration found him doing over 300 of these type of events per year. That should give you some good ideas, but we want more – bring em on and we will get them to Mr. Clark in advance, post here as a summary – and after the event, give a detailed direct answer! Have a Great “Soon to be informed Social Security” Day!